Let Nina show you how you can manifest your life in 30days. 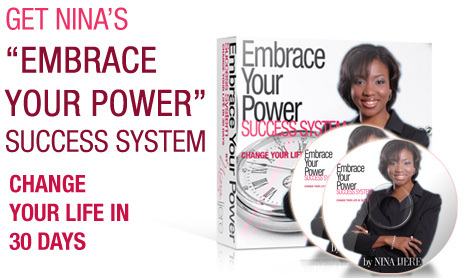 With positive affirmations, a 180 degrees change in mind set and her Embrace Your Power Success System. 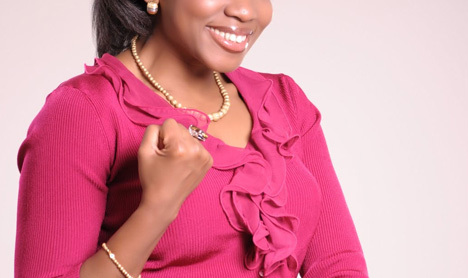 Nina will help you unlock the doors to your destiny.